But it doesn’t have to be that way anymore. eCapital's solution partner, Incorta, has developed a Direct Data Mapping engine that opens the door to a more powerful yet simpler approach to enterprise analytics. 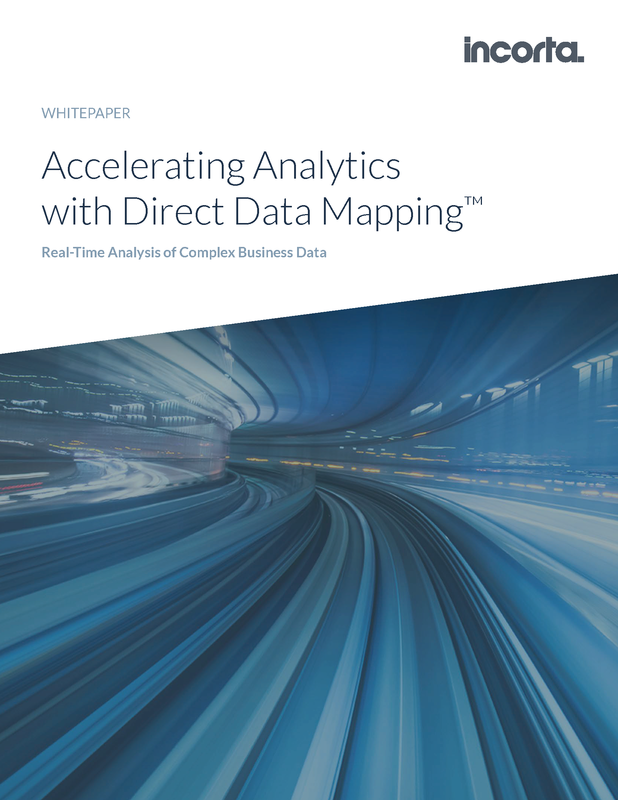 It reduces the time needed to build and iterate on complex analytic applications—eliminating the data warehouse altogether—and encourages users to easily dig into and analyze data on their own.